Welcome to Willow Class page! There are lots of changes and improvements to the Year 6 area ready for your return in September. 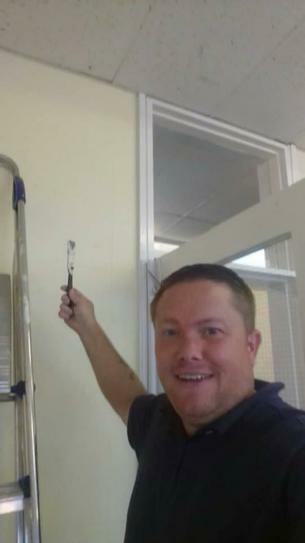 Mr Baker has been very busy with his paintbrush making the areas upstairs look fantastic and we can't wait to show you when you come back in the Autumn Term.